Every site should have a purpose to exist online otherwise it will die out soon or later. 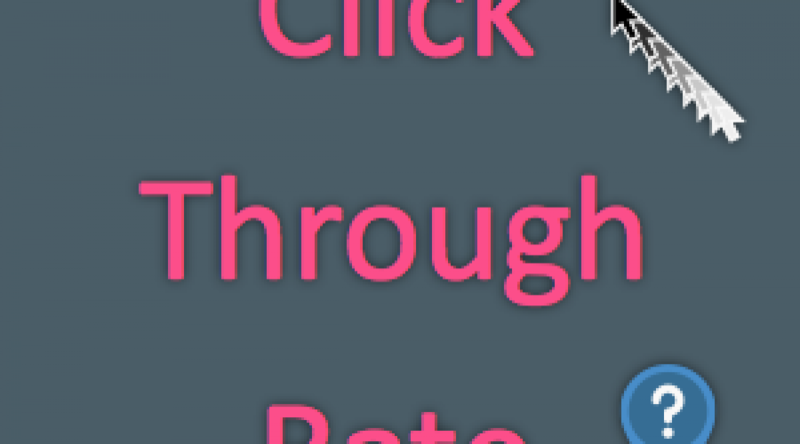 In majority of the cases the purpose of the site owner is to generate revenue from the site which could be advertising or selling goods online. 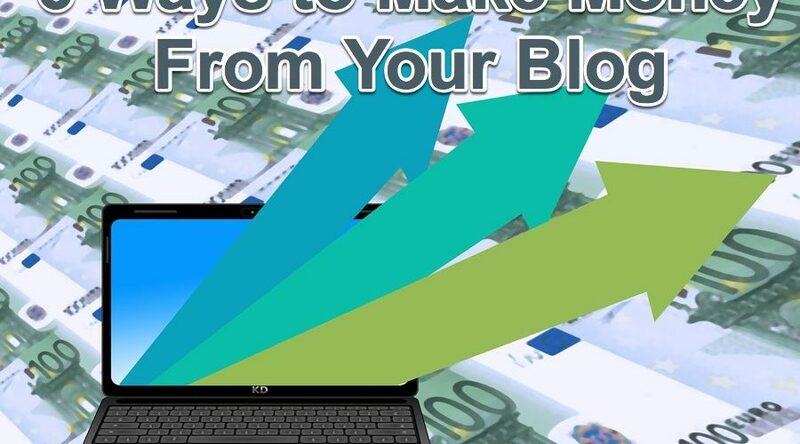 Though there are many opportunities existing for publishers in reality it is a difficult task for the beginners to start making money from their blog. 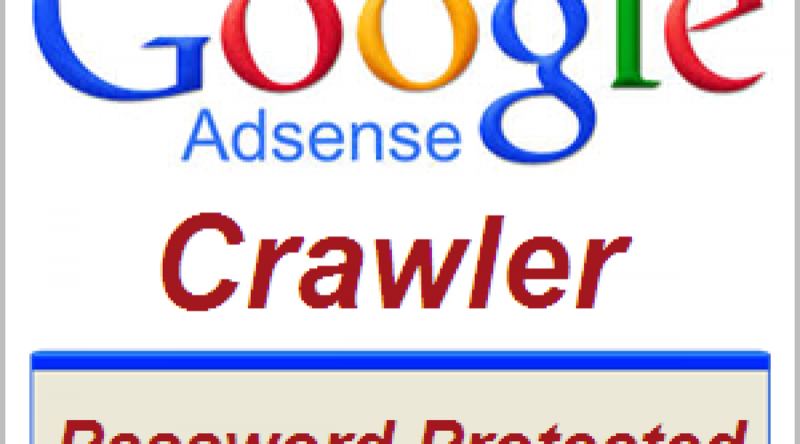 Under “Make Money Online” category we focus on the proven PPC advertising like Google AdSense and affiliate marketing. 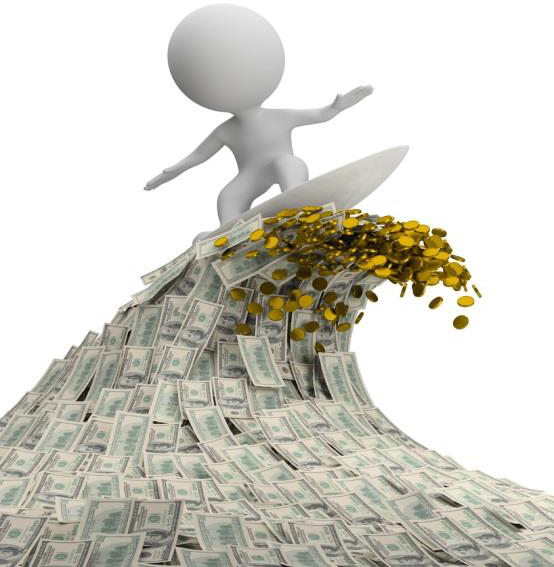 For those who do not own a site, we caution to be away from the PPC, GPT and any other multi-level marketing schemes. 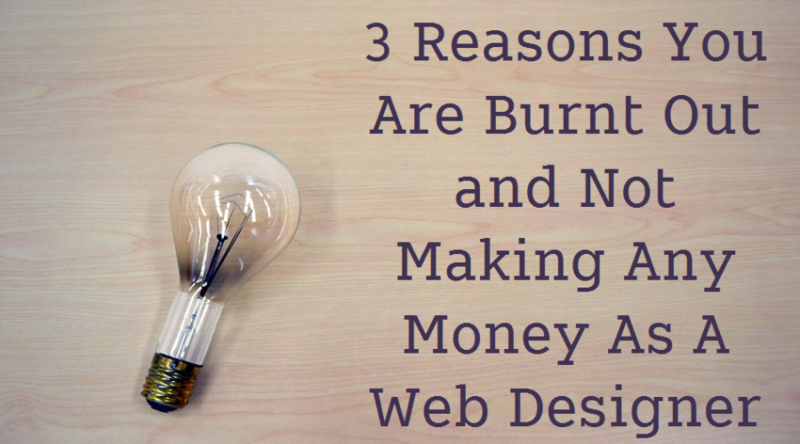 It is a good idea to spend the time on a legitimate site building activities which will help to earn handsome money in long run. 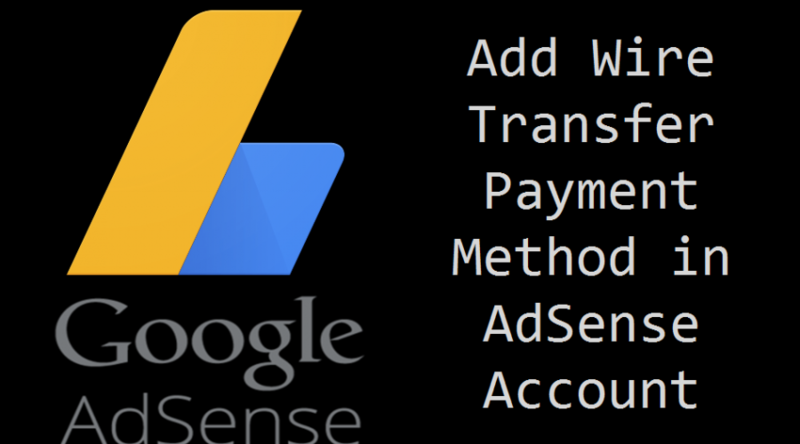 How to Add Wire Transfer Payment Method in Google AdSense? 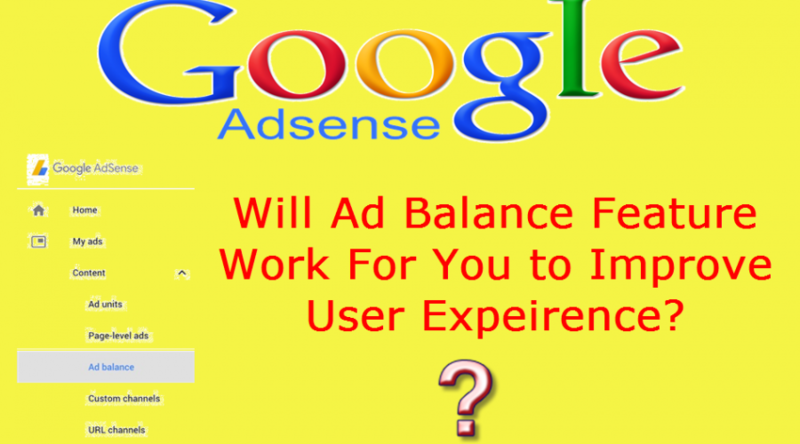 How to Use Ad Balance Feature in Google AdSense? 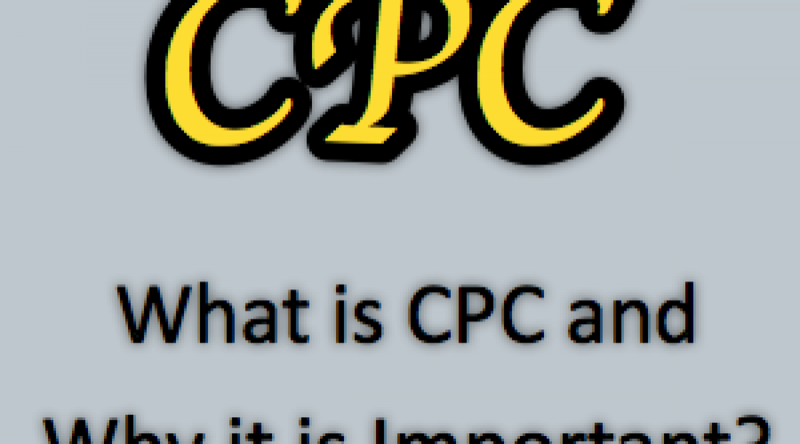 What is CPC and Why it is Important in Advertising?